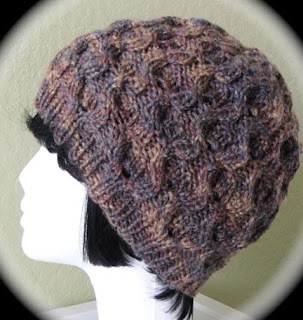 Testers for the Textured Acorn Beanie pattern have received their PDFs, and are starting the project. If you'd like to receive the free PDF and join in, send me your email address here or through a message on Ravelry.com, by July 12th, 2013. I'm hoping to get the PDF uploaded to Ravelry.com by the end of the month. When everyone's completed their work and I've received feedback, I'll be posting information on how to download the PDF, and hopefully have several photos available, with their comments.